Anna Halprin's diverse career has spanned the field of dance since the late 1930s, creating revolutionary directions for the art form and inspiring fellow choreographers to take modern dance to new dimensions. James Roose – Evans author of “Experimental Theatre” called Anna one of the most important theatre artists of the 20th century. 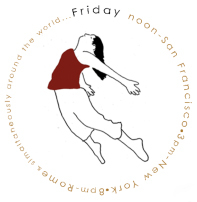 Anna founded the groundbreaking San Francisco Dancer's Workshop in 1955 and the Tamalpa Institute in 1978 with her daughter Daria Halprin. Over the years, her famous outdoor deck has been an explorative haven for numerous dancers and choreographers. 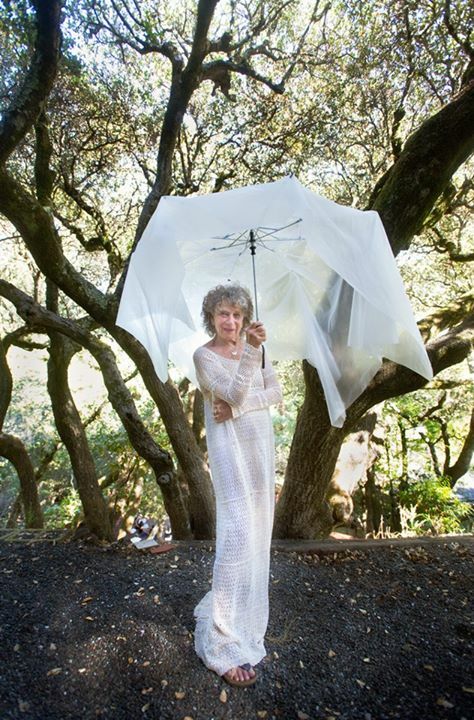 Halprin is an early pioneer in the expressive arts healing movement. She has led countless collaborative dance programs with terminally ill patients, long committed to a belief in the connection between movement and the healing power of dance. Halprin has also investigated numerous social issues through dance and through theatrical innovations. For the past decade, she has led "Circle the Earth", a contemporary community dance ritual to confront real-life issues facing participant communities around the world.